Foshan Wellcook Kitchenware Co., Ltd.
Loaf Pan Ideal for Bread Baking Made of Glass Non-Stick Black for Home Kitchen *Contemporary design goes from oven to table *Non-porous Heat Resistant glass. Question 4: Can we Pint logo or other design on the non-stick baking dish 9 Answer:Yes. 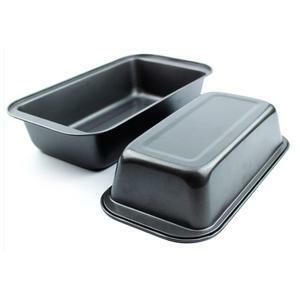 Loaf Pan Ideal for Bread Baking Made of Glass Non-Stick Black for Home Kitchen 1) Reply your enquiries within 24 hours. Hebei Maisheng Meijia Machinery Co., Ltd.
Ningbo Yigao Commodity Co., Ltd.
We use the imported material to meet the requirement for top quality which could be long-lasting life. We take great pride in our own brand "Flowery", created in the same year as our company's establishment. 4. We have Advanced import production equipment and process from Japanese and American. 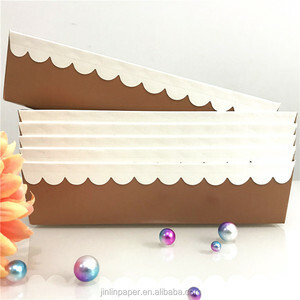 Guangzhou Guanlin Paper Products Co., Ltd.
Juchang (Nanjing) Mechanical Co., Ltd.
Alibaba.com offers 14,326 bread pan products. About 61% of these are baking dishes & pans, 7% are cake tools, and 1% are pans. 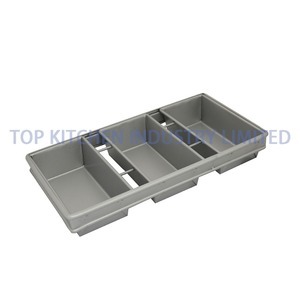 A wide variety of bread pan options are available to you, such as fda, ce / eu. You can also choose from metal, silicone. As well as from free samples, paid samples. 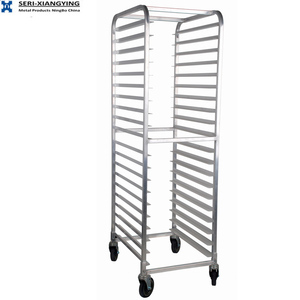 There are 14,267 bread pan suppliers, mainly located in Asia. 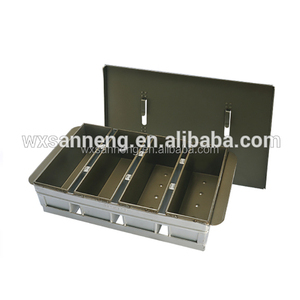 The top supplying countries are China (Mainland), Taiwan, and Turkey, which supply 99%, 1%, and 1% of bread pan respectively. You can ensure product safety by selecting from certified suppliers, including 2,872 with ISO9001, 1,145 with Other, and 346 with BSCI certification.